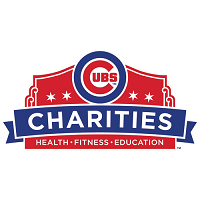 Cubs Charities harnesses the passion of Cubs fans to improve the lives of children and families across Chicago and beyond. Our goal is to provide increased improvements in health, fitness and education for those at risk. We partner with the most effective programs and organizations to achieve positive impact and demonstrated results. Through the generosity of Cubs fans, corporate partners and donors, Cubs Charities is proud to help support the people and organizations that make our city a great place to live, work and play.